Wonderful to share today’s race with the Dedman family. Janna was so supportive of Olivia, helping her attain the new PR. Robert CRUSHED his first half marathon, in tough conditions, with a finish time of 1:29:53. Fantastic! 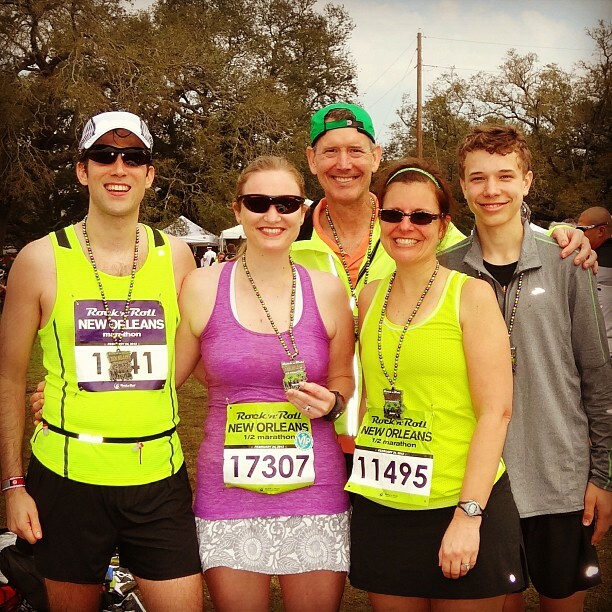 Home » Blog » Instagram » Wonderful to share today’s race with the Dedman family. Janna was so supportive of Olivia, helping her attain the new PR. Robert CRUSHED his first half marathon, in tough conditions, with a finish time of 1:29:53. Fantastic!